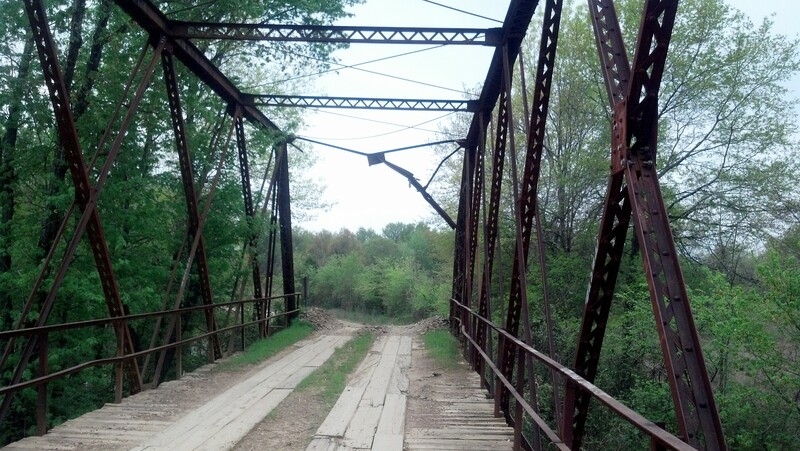 The original Brazil Creek bridge is a one-span rivet connected Double Intersection Warren through truss. The one-lane bridge was constructed in 1911, and few examples of this bridge style remain. 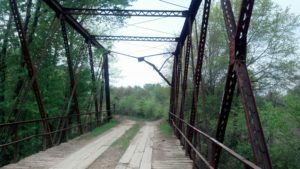 To improve transportation and safety in LeFlore County, GUY replaced the historic bridge with a new 403 feet long precast concrete beam bridge. The new bridge was placed off alignment so the original bridge could stay in place. The project included 1,750ft of roadway.